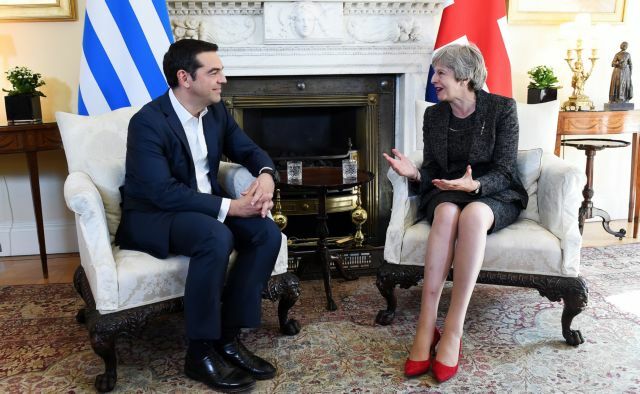 Tsipras has told his EU counterparts that if a Brexit deal is not concluded before the European Parliament elections in May then the UK will have to hold EU elections as well, an eventuality that would deal a severe blow to Brexiteers and leave room for scrapping Brexit altogether. 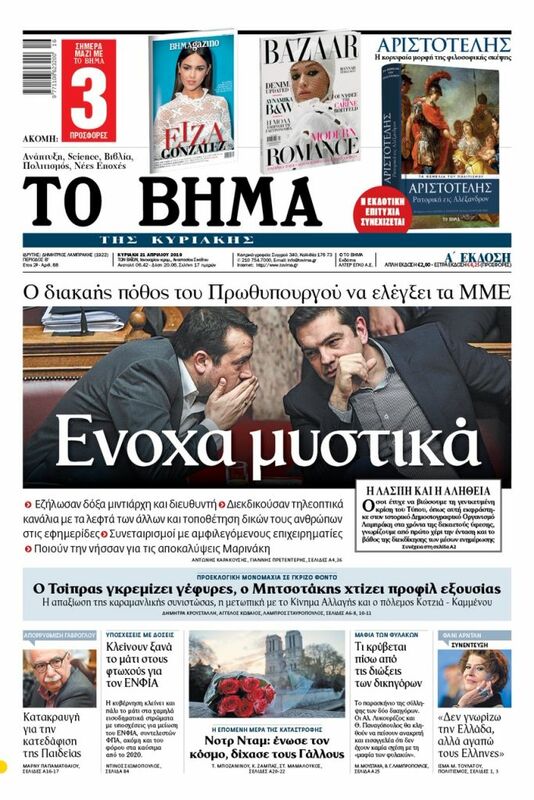 Tsipras’ intervention at yesterday’s extraordinary EU summit on Brexit was revealed in a report by Bloomberg, which underlined that the Greek PM flipped the result of the referendum in July, 2015, on accepting or rejecting the EU’s deal on the third bailout programme. The rejection of the deal by voters was reversed by Tsipras after a grueling 17-hour meeting with EU partners. He later said he accepted the bailout deal in order to avert a likely Grexit that would push the country to the edge of the abyss. The bailout deal in Greece was passed by Parliament in August, 2015, with the backing of main opposition New Democracy, which appeared prepared to accept any deal the EU offered in order to avoid a disaster. The reversal was not apparently excused by voters, who in September, 2015, voted SYRIZA into office in the second general election in one year. The support of the opposition was necessary as many SYRIZA MPs pushed for a rejection of the deal and ended up leaving the party after the reversal of the no vote in the referendum. “This will be the greatest defeat of Brexiteers, and maybe even the beginning of the end for Brexit,” Bloomberg quoted Tsipras as saying, citing a transcript of his intervention shared by diplomats familiar with the matter. Indeed, he went as far as to urge the other leaders to consider backing moves that would allow Britain to remain in the Union. “One thing in common between Greece and the U.K. is that in both cases there is a strong core of EU supporters, and Tsipras told EU leaders they can’t ignore the six million voters who signed a petition to remain in the EU,” Bloomberg noted.